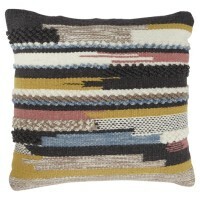 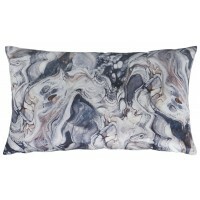 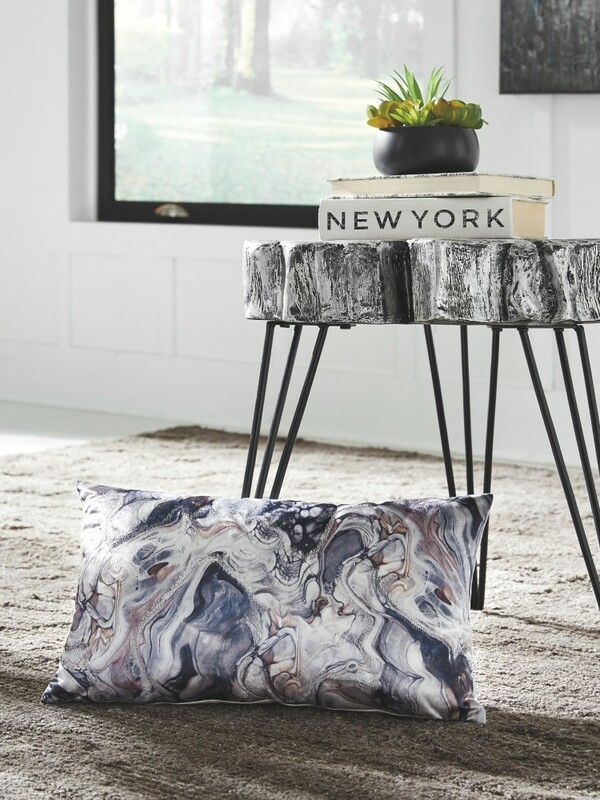 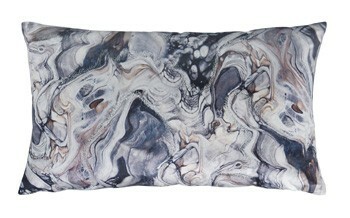 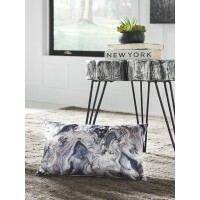 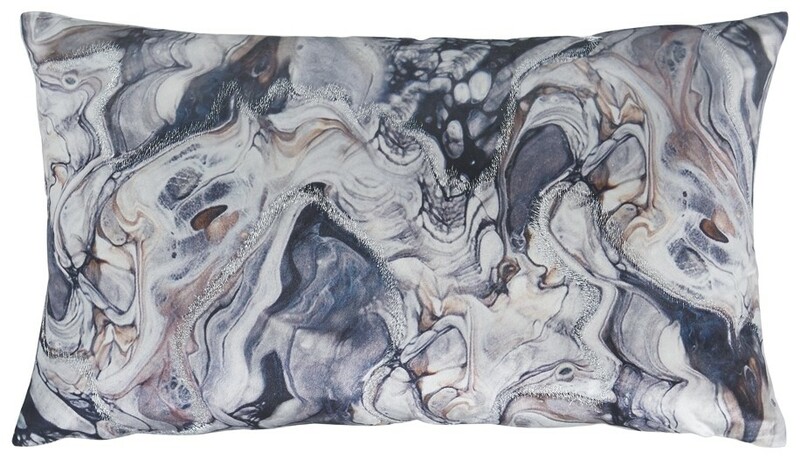 Marvel at the marbled mastery of this lumbar pillow. 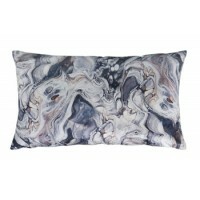 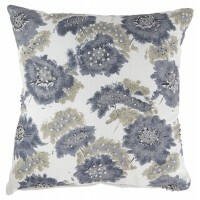 Its sinuous pattern of gray, blue, silver and taupe beautifully goes with the flow. 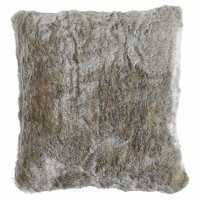 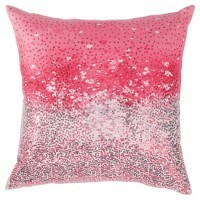 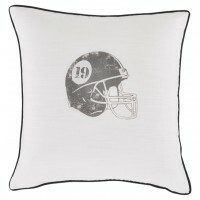 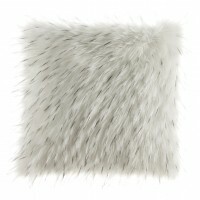 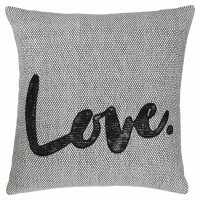 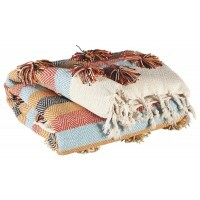 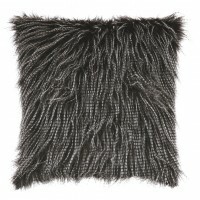 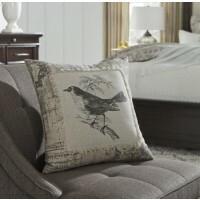 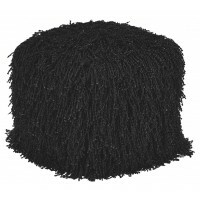 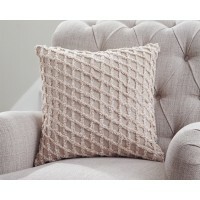 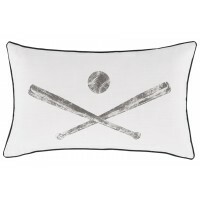 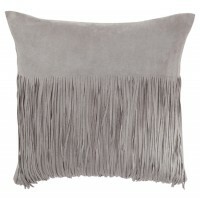 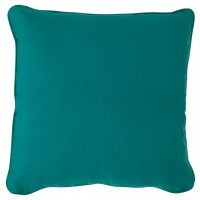 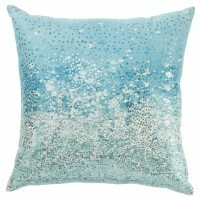 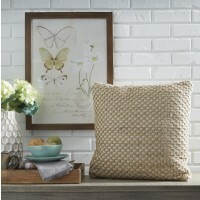 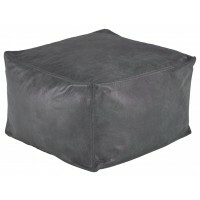 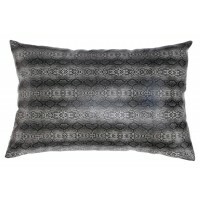 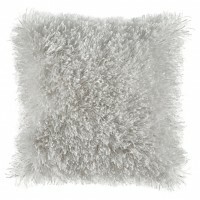 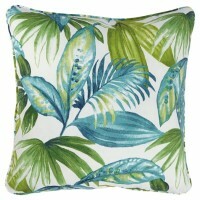 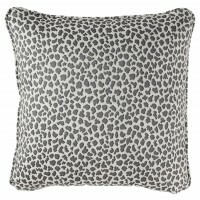 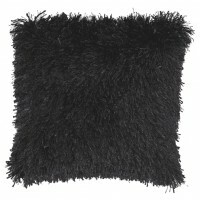 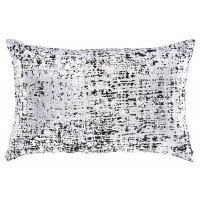 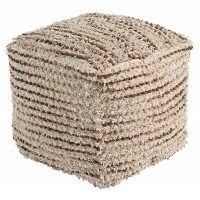 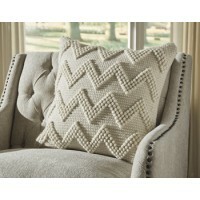 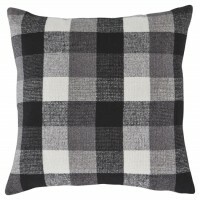 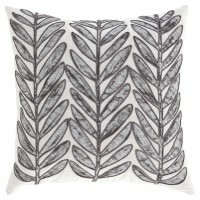 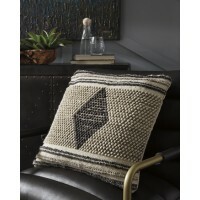 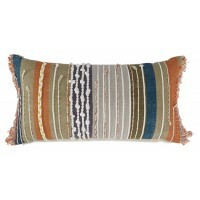 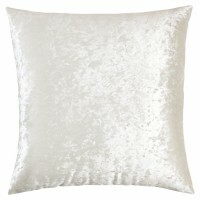 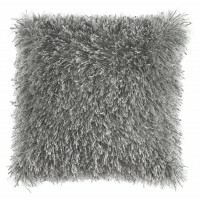 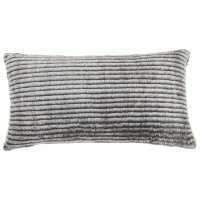 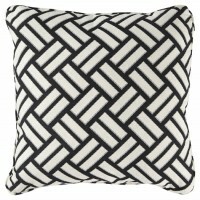 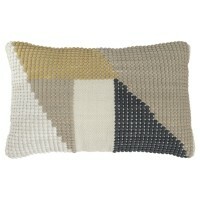 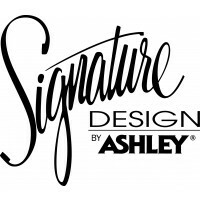 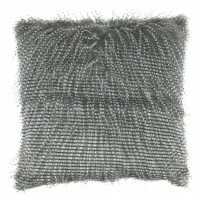 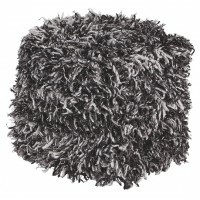 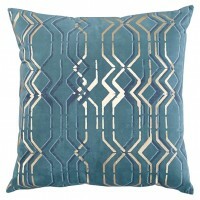 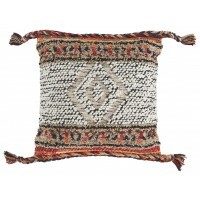 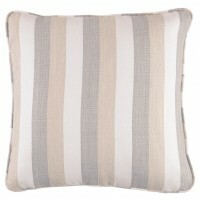 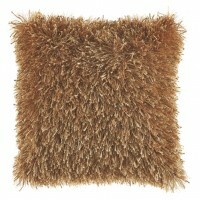 A hint of metallic sheen gives this sumptuously soft pillow that much more allure.